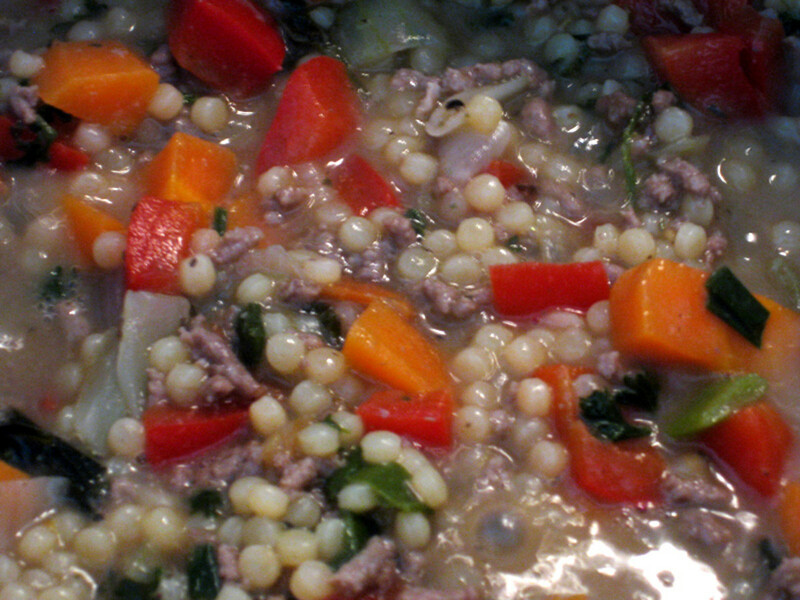 It tastes delicous and looks colourful - a serving of Italian couscous can be as cheap as AU70c per meal, depending on which ingredients you use and where you buy them. Looking for a recipe that's cheap, nutritious and involves hardly any effort to make? I discovered this recipe at my local supermarket where a lady was making a traditional, everyday Italian couscous dish in an electric frypan over low heat. It smelled so good, I had to have a taste and excitedly scribbled down the recipe to try at home. She was promoting an expensive brand of pearl couscous, but eventually I found a far cheaper alternative in Turkish and Middle Eastern couscous varieties. This is a fantastic meal option for people on a budget. It’s great in winter, very filling and you can make a whole week’s worth of meals in one large pot if you like. Kids love it and it’s easy to eat (hardly any chewing required). It’s nutritious, has an interesting texture, is very easy to make and offers a versatile main meal as you can use any meat, vegetables or herbs you might already have in your kitchen. 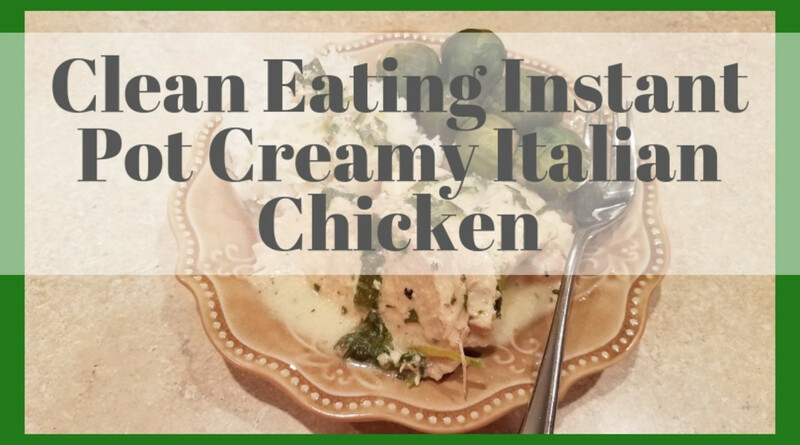 Single people and students will love this recipe as well - it only has to be made once on the stove top then refrigerated/frozen in portions for all your meals, saving tons of time and money. I have adapted the original Italian couscous to suit my taste, as the original recipe uses curry powder and more vegetables than I like. The everyday Italian couscous doesn’t have meat in it and this can get boring if you’re a carnivore and plan to eat it for a whole week at a time (I often do). However, you can stick to a vegetarian one if you like. Major supermarkets stock couscous at up to AU$7 per packet. If you hunt down a Turkish or Middle Eastern grocery shop, you can find packets of dried couscous for as little as AU99c a packet. This would be equivalent to 12 portions for AU99c - a terrific bargain! 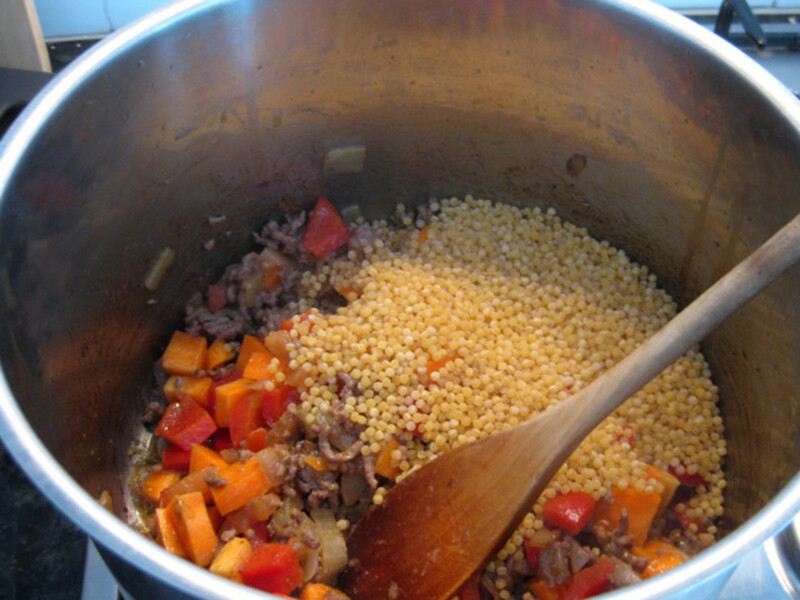 Look for couscous around 3mm in diameter and it should be made from semolina durum wheat. The instructions should say to boil and simmer it. 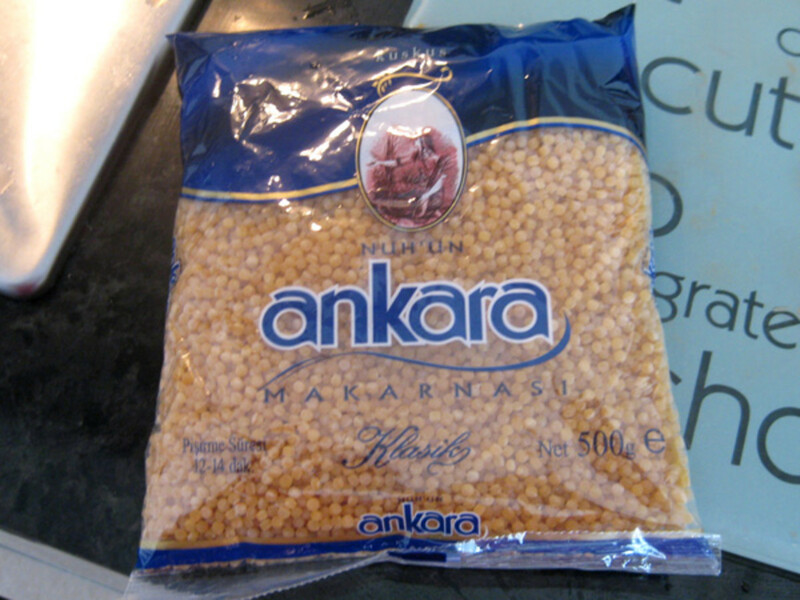 Some brands of couscous I like are Ankara (used for this recipe) and Ulker Bizim Mutfak. I expect Italian grocers would stock this type of couscous too. If you're in a pinch, you can use pearl couscous, but it is more expensive (at least it is in Australia). 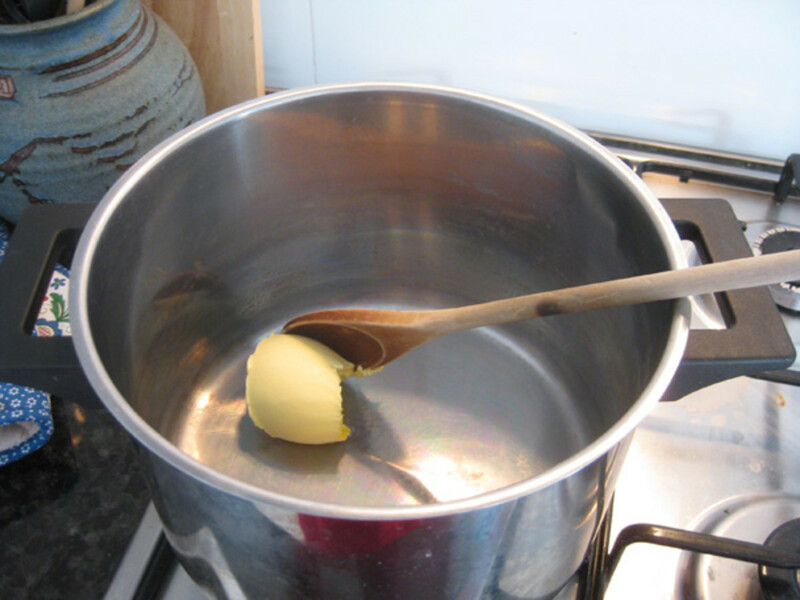 Place one tablespoon of margarine in a large tureen on low heat. 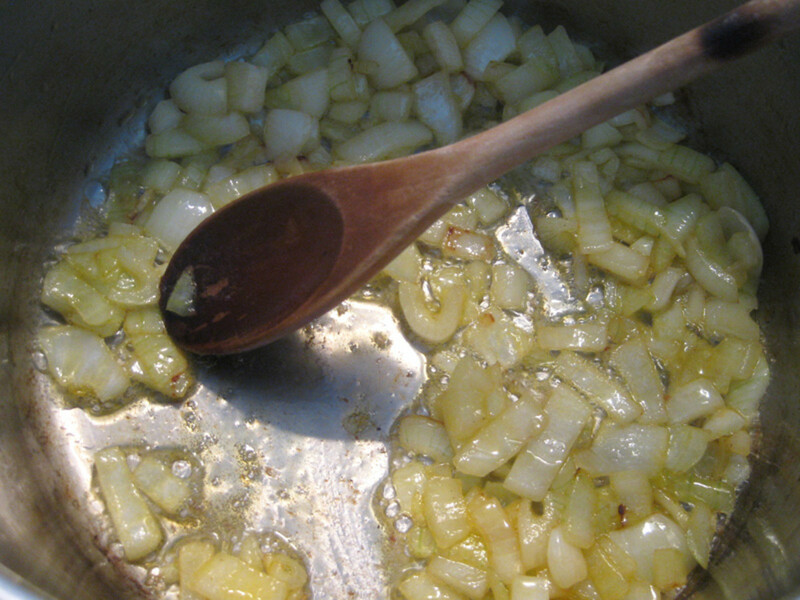 Dice the brown onion and add it to the pot, adjusting heat to medium. Stir occasionally until slightly browned. 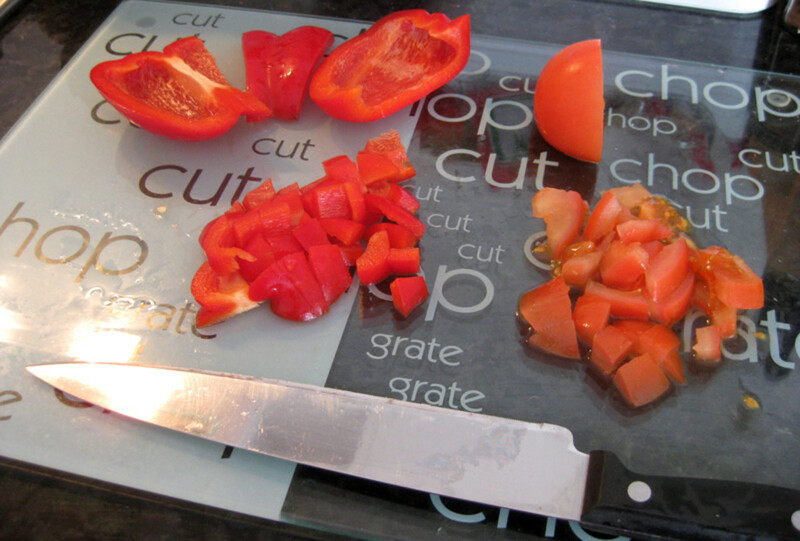 Meanwhile, chop capsicum, carrot and tomato into small bits. 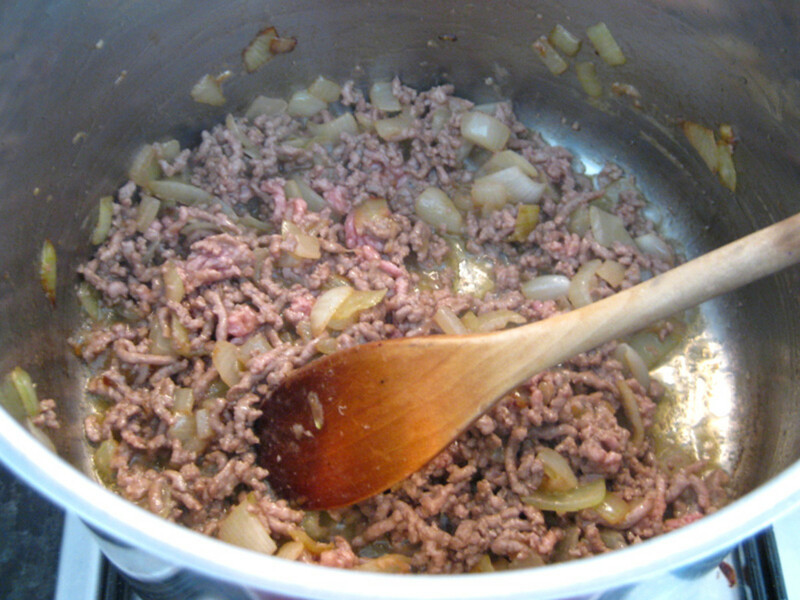 When onion is a little browned, add 1 tablespoon of olive or canola oil to the pot and add the minced meat. 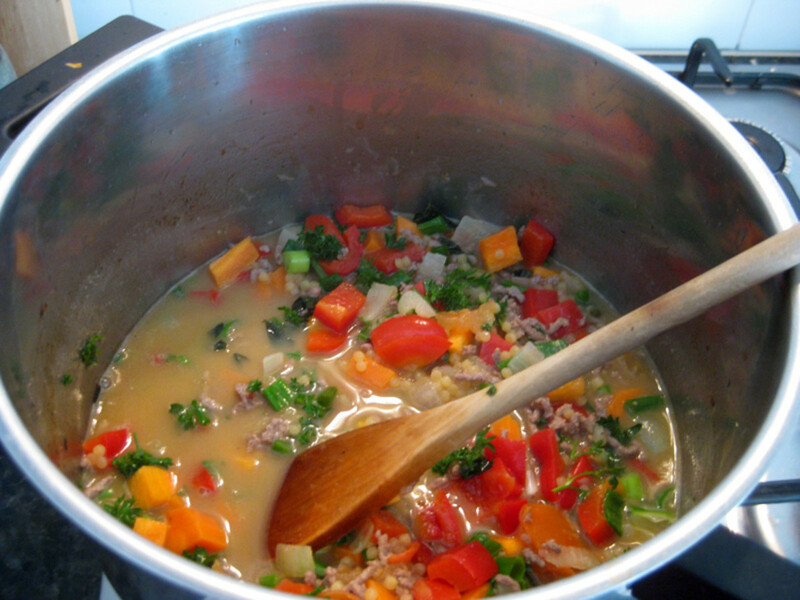 Stir/break up meat with wooden spoon and cook, stirring until all meat is completely browned. 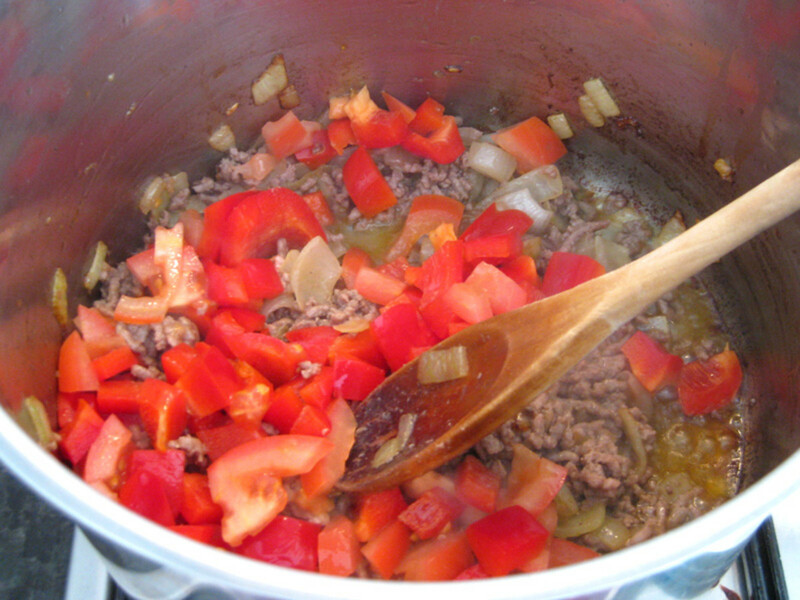 Add capsicum and tomato and cook for about 2 minutes, stirring occasionally. 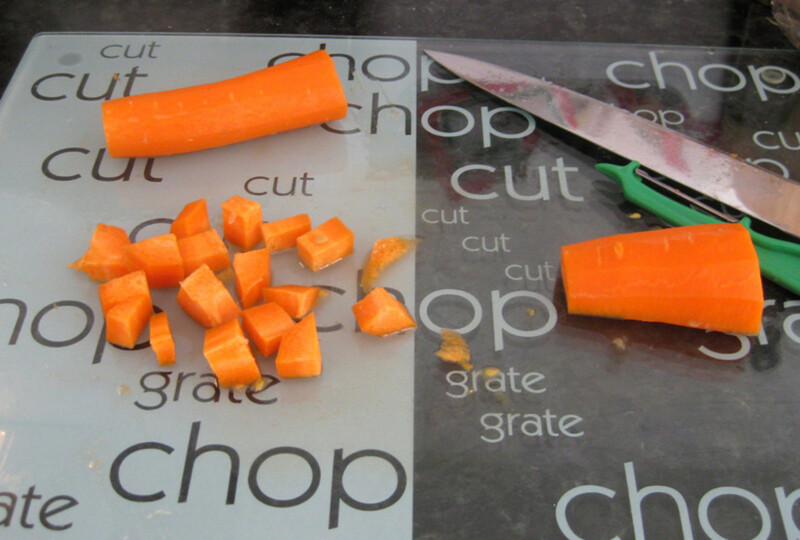 Then add carrot. 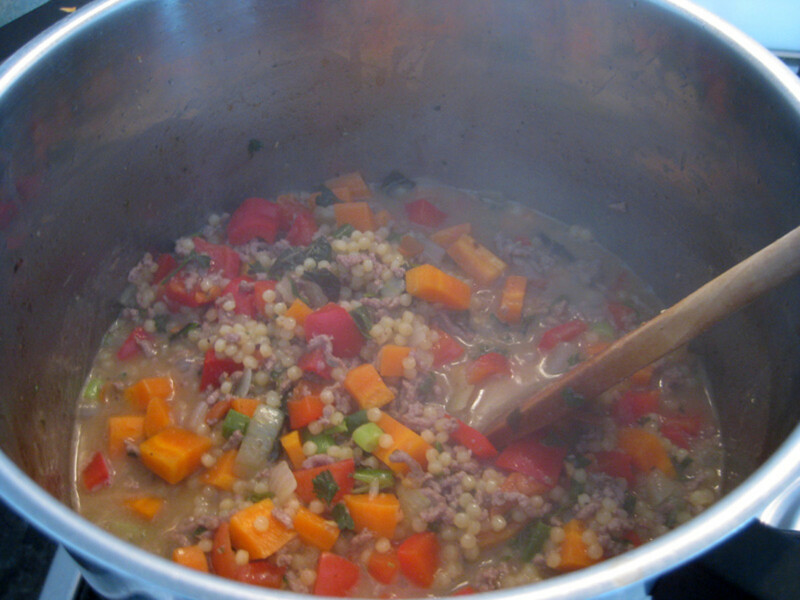 Cook for a further 2 minutes, then add 1 cup of couscous to the pot. Stir for about 1 minute, letting couscous soak up oils and flavours. Do not allow couscous to burn. 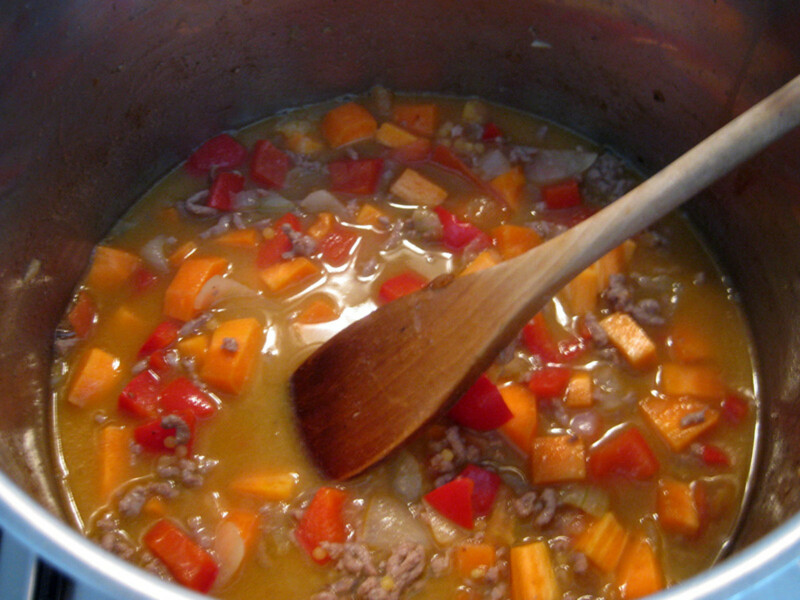 Notes: You can use any minced meat you like, though beef mince gives a lovely flavour with vegetables. I add the carrot last because the capsicum and tomato are for flavour, but I like my carrots to be a bit solid rather than boiled mushy in the final result. Add 3 cups of water to the pot and stir. Turn heat up to high, boil mixture, then reduce heat to low/medium simmer. Allow to simmer, stirring occasionally for about 10-15 minutes. 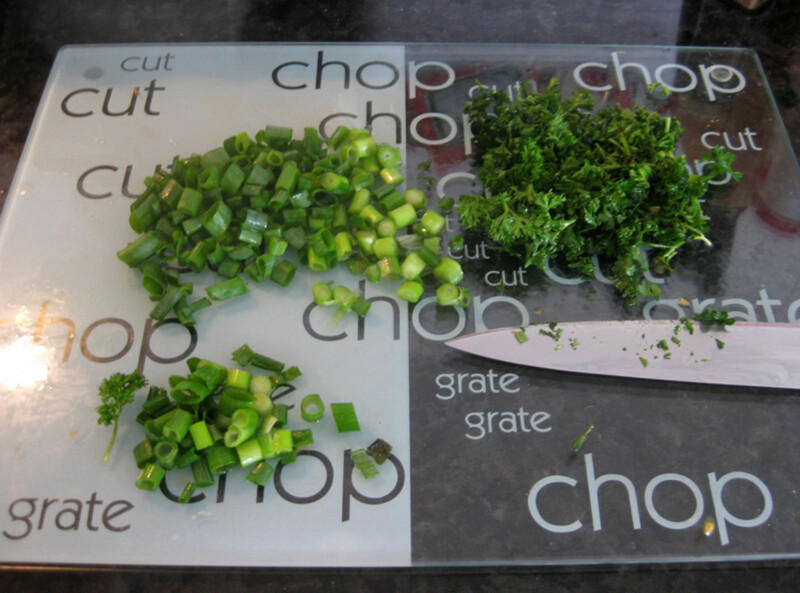 Meanwhile, add the herbs and spices (chop up parsley and spring onions and add to pot, while reserving some for garnishing). The couscous will expand in size as it simmers. If you need to stop the mix from burning, just add half a cup of water at a time. You'll know it's ready when it is a much larger size and turns a bit translucent. Taste test it to see if it is soft - it should be very soft. You can add any combination of herbs and spices you like. 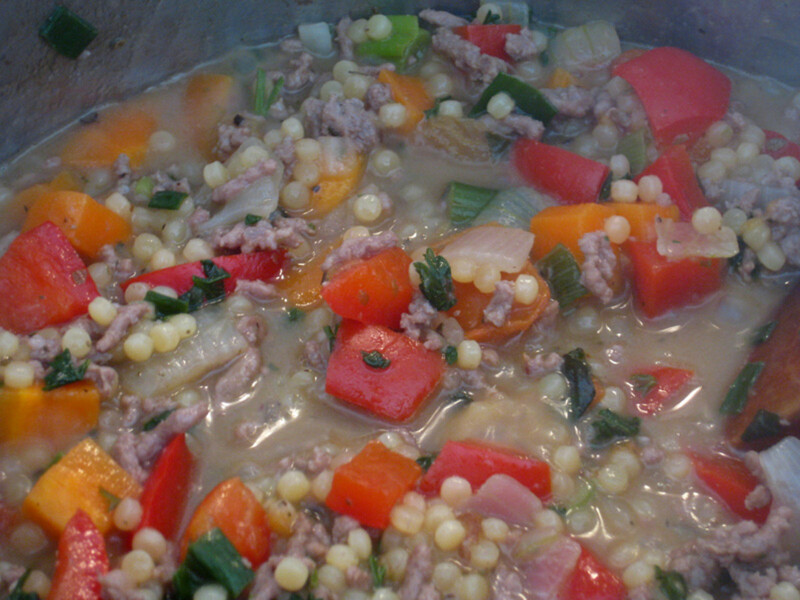 The original Italian couscous recipe uses 1/2 teaspoon of curry powder and some dried basil, oregano, black pepper, salt and a vegetable stock cube. It's fun to experiment with this - add heat or flavour to suit your taste! Don't forget to test taste your results to avoid overdosing...I've accidentally made a few funny couscous dishes before and overdoing the curry powder is awful. Lamb mince, eggplant, mixed herbs and a hint of sage and nutmeg. 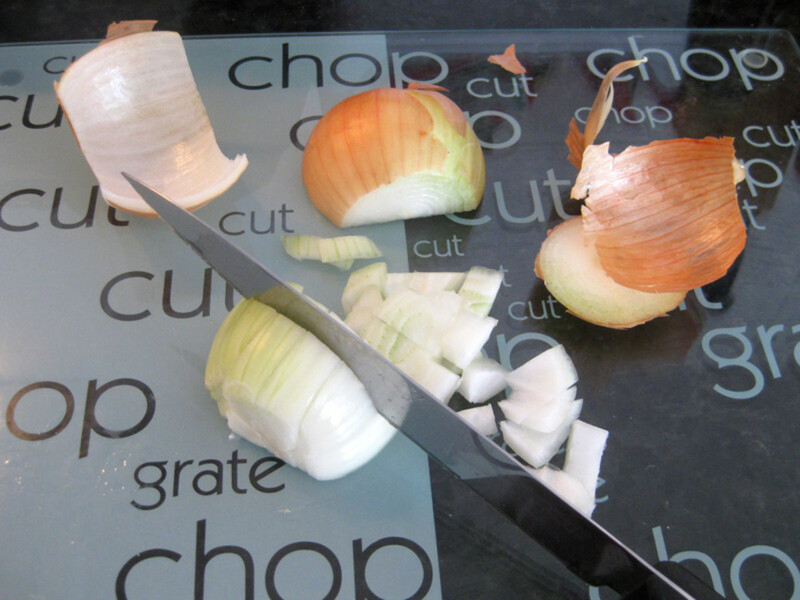 Try adding a handful of sunflower or pistachio seeds to sautee with the onion. The final outcome is a couscous dish that is self-contained, a bit like a risotto. There should be no runny liquids (stir the mixture and liquids should "vanish") and you should be able to spoon it out into a bowl or onto a plate easily and add a garnish. If it's too runny, keep it simmering for longer, though you can lose delicate flavours by doing this. Makes 4 generous servings. Double the amount of ingredients in this recipe for a week's worth of dinners. 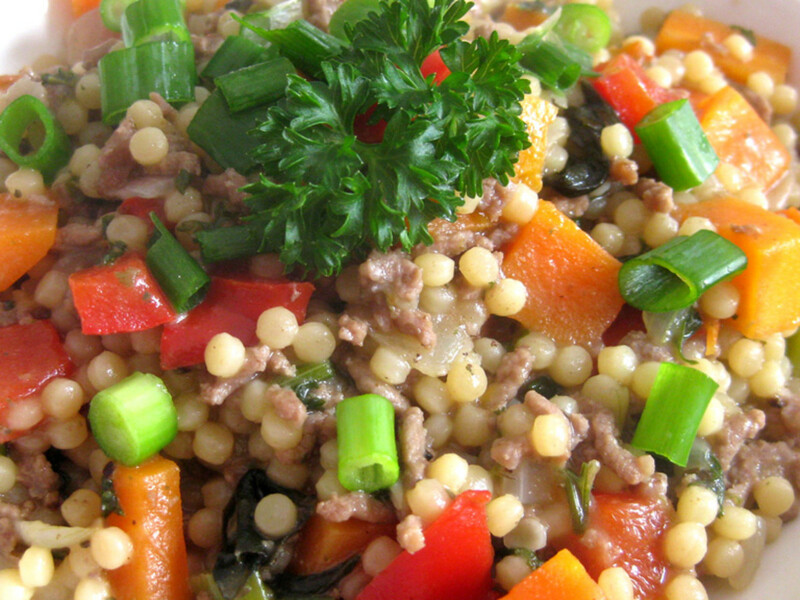 A beautiful couscous meal - packed with flavour, meat and vegetables. Notice how I like my carrots slightly underdone? These preserve flavour and nutrition. Interesting recipe, but I will use Israeli pearl couscous as I have it already. I always love to eat Italian dishes. So this hub is really an exciting and encouraging one for me. The recipe shown in the pictures are telling me why I should give it a try! Also I’ve heard from a few people that have eaten this recipe that it is really delicious!!! 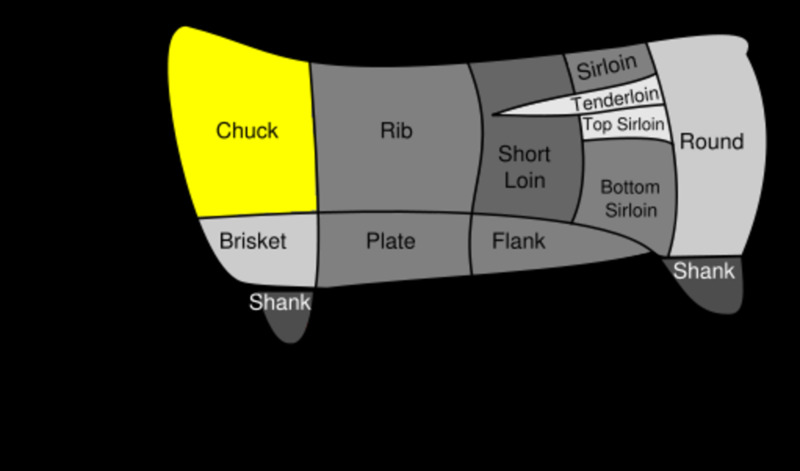 All the required ingredients and the making steps are shown in detail. You can make the dish just by following the instructions of this hub. So I think we should not waste any time but get straight into the task of preparing this great Italian recipe! Great meal. 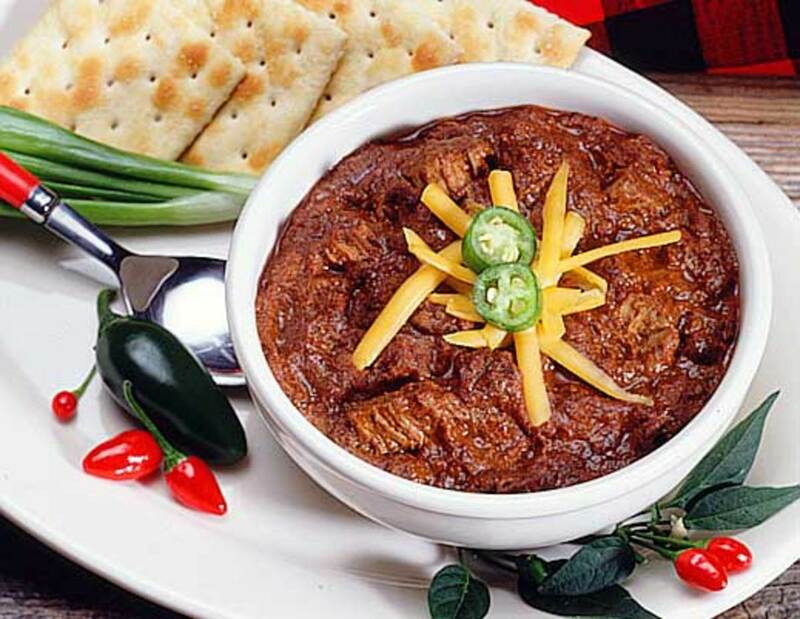 I would love to try this recipe with TVP or ground turkey this winter. Thanks for the delicious meal idea in this lens! I like this recipe and you taught me how to do it. Thanks for a healthy Recipe. Very easy to make and it's brilliant that you included the step by step photos. Nice recipe. Easy to make I like the way you've presented it as well. 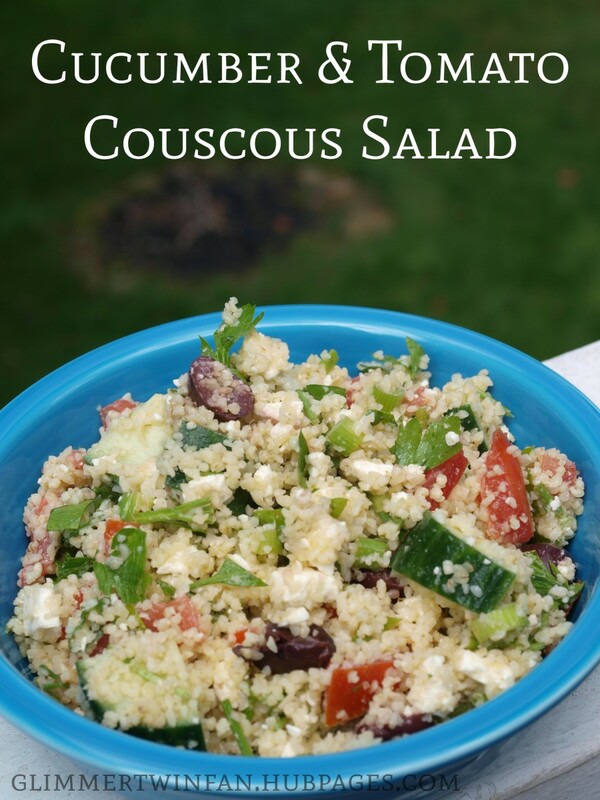 I never had couscous, but I think I might give it a try now with this recipe. This recipe looks like it would be full of flavor and texture, Suzanne. Yummy, I am sure. - Kudos! I'm excited about this recipe because (except for the couscous) I have all the ingredients all the time. By the way, your photos are absolutely gorgeous. This looks quite lovely and delicious. I love meals like this and cous cous is easy to make. Nice hub recipe! Wow Suzanne, this was a magnificent recipe, ***** ummmm a super rating, I could imagine the smell and taste. I love eating healthy meals like that. What a life. Keep it 100 too. Voted up! 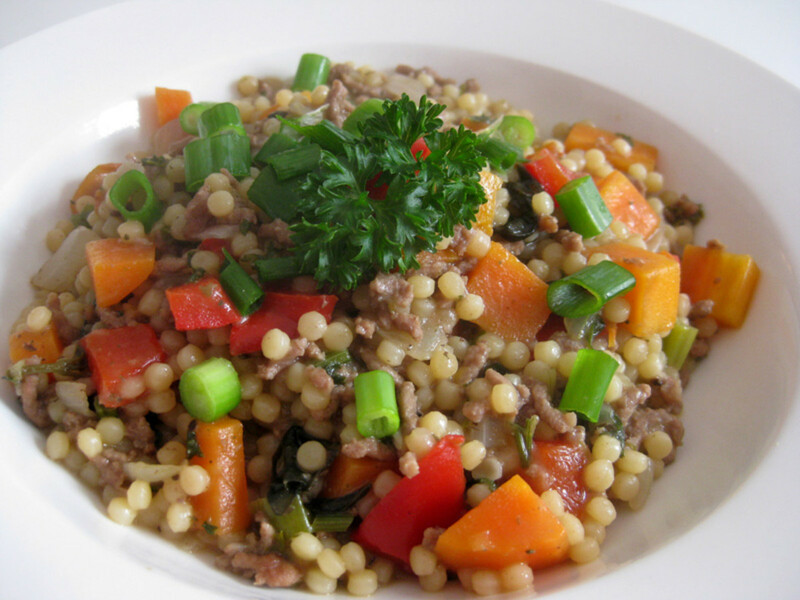 I absolutely love meals like this and your couscous recipe looks and sounds great. I don't usually associate curry powder with Italian meals but do enjoy a good curry flavor. Will have to play around with this recipe. I happen to have some couscous in our pantry. Up votes and happy to share. Hi Peachpurple, you can have it as a side dish to a main or just eat as a main. 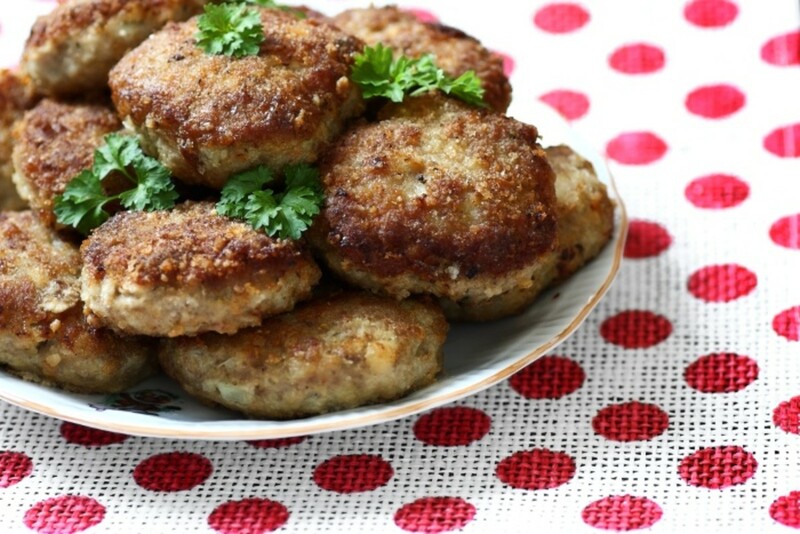 Since it is so filling when made with the minced meat, I tend to have it as a main course. However, if you were to eat it as a side dish, you could have it with pide, yogurt, simit, sucuk, eggs, dip or pickled vegetables alongside a main with meat. looks very easy to cook. Do you eat with any other side dishes? Thanks for sharing this! I will try with chicken as all the ingredients are easily available in the market. Shared this hub on twitter as well! 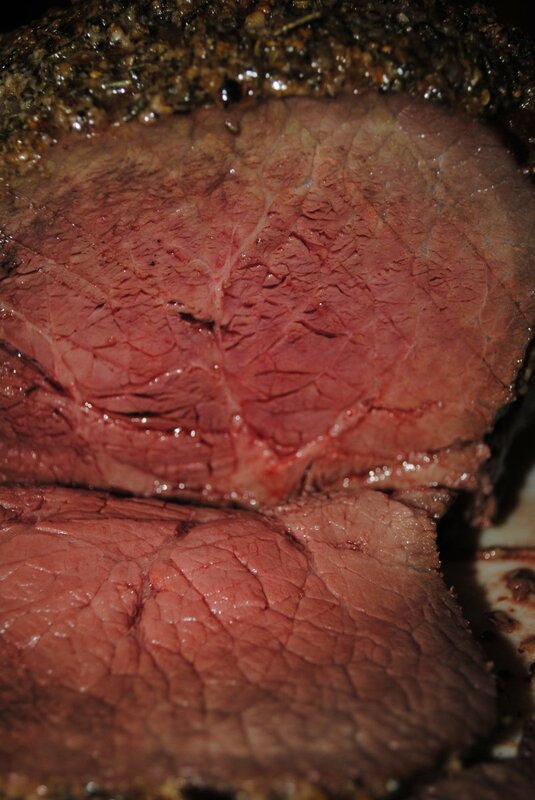 @poetryman, ANY meat will suffice. 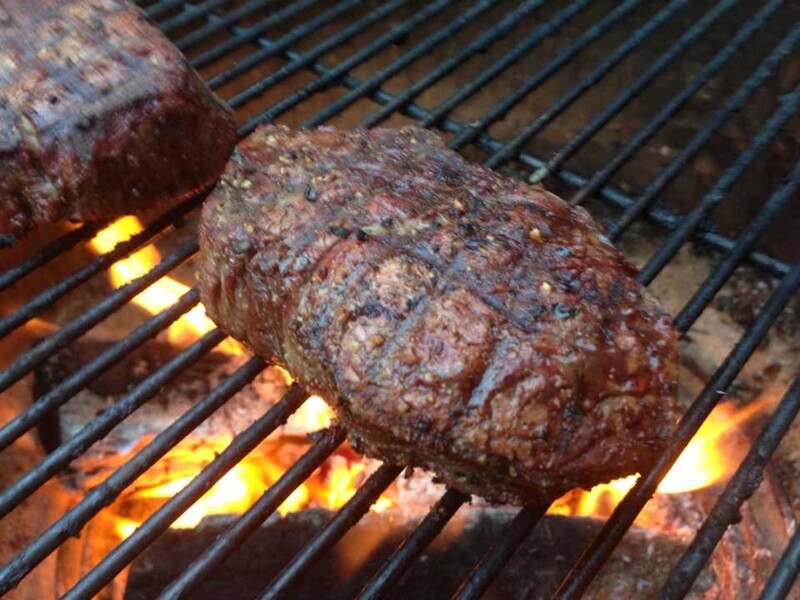 The meat is not essential to this dish but it adds flavour for carnivores. @MizBejabbers, I don't see why not. 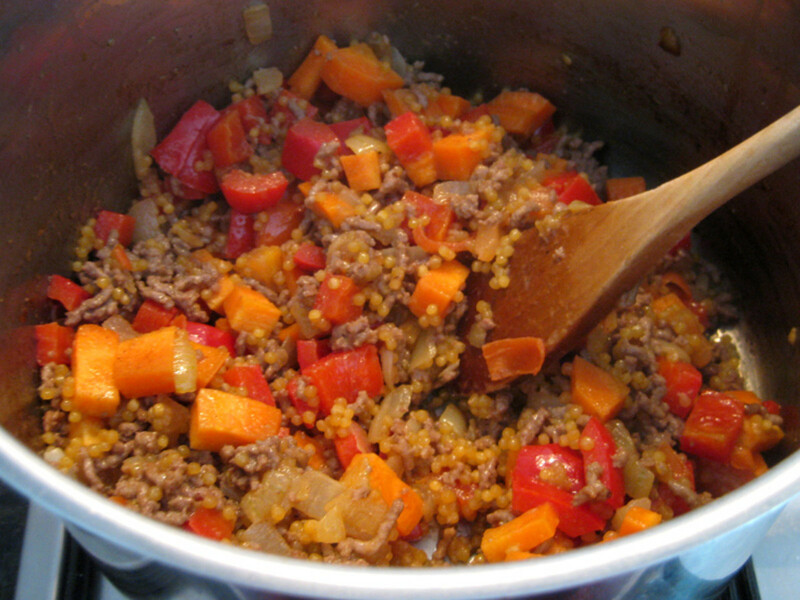 Just add a sufficient volume to allow a good mix of meat/veg with quinoa. It sounds delicious. I am always open to new recipes for Mr. B to cook for me, however, I have a gluten-wheat allergy, so could I substitute quinoa? Thanks. Looks tasty. I will need to look into this minced meat thing. It looks like ground meat would suffice? I like to keep lentils and barley cooked up to help prevent diabetes and this looks like a perfect dish to add it to! Thanks so much. You know, I have never tried couscous but this makes me want to do just that. It seems simple and must be overflowing with flavor. This is one of those dishes I've heard about all my life but never tried. Thanks for the education. You just might be the impetus I needed. I particularly liked how you added the variations and reasons why you like the recipe. Looks good and the photos are bright and beautiful, too. Voted up and more.